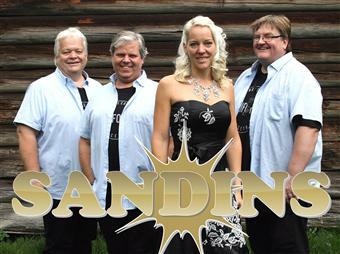 Sandins has now entertained dance fans with their music for 30 years! The band plays upbeat music that everyone can dance to. Through the years, they have had time with TV, radio and albums. However, the band still loves performing on stage and connecting with fans the most.